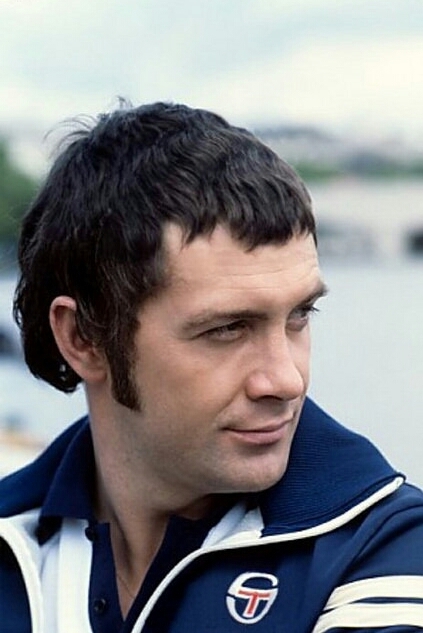 #326....."LEWIS COLLINS" - BODIE 3.7 . you'll never walk alone ! Such a sweet pic :D Thank you! yes it is and he looks incredibly beautiful as always. He is looking bloody confidently, does't he ? Like this expression. It is a nice picture to look at. Thanks. oh he certainly does look confident and such a beautiful image of him. absolutely a heart melter and a pic that adore because of his natural beauty on display. A very thoughtful looking Lewis, today. Cheers! mmm i love this image of him because of how natural he appears with the added bonus of all that beauty on display. All I can say, is - it must be a crime to be so good looking! LOL. And avidly watching Doyle's exploits on the court. there is no getting away from how gorgeous he is and in this instance it appears to be so natural and i think Doyle must be in his vision as he looks out. I love this photo. It captures him in such a casual, natural moment, and thereby demonstrates how his gorgeousness is also so very real and natural. Thank you! i love this image of him too, i agree there is something about his natural apoearance in this shot which shows off how beautiful he really is. me too, he looks incredibly gorgeous and a photo that i just adore. He looks like he's plotting something. Love the eyes and the hint of a smirk in that smile.